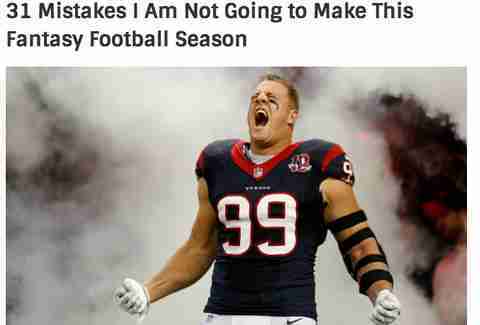 The only way to be cooler than other people during NFL season is to beat them in fantasy football. This even goes for Hollywood stud-boy Christopher Mintz-Plasse. 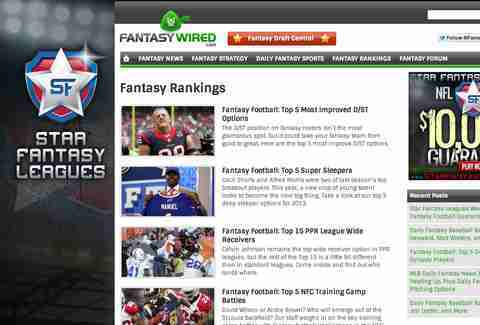 And to save you hundreds of hours analyzing tweets from Matthew Berry and Christopher Mintz-Plasse, even though he doesn't play fantasy, new site FantasyWired has arrived. 1. Rankings For The Everyman: Let's face it, sometimes deciphering rankings on sports sites is tougher than noted tough person and former World's Strongest Man Mariusz "Don't Call Me Sebastian Janikowski" Pudzianowski. When your ridiculously named fantasy football team is on the clock, you'll need some simple, go-to rankings you can actually understand. 2. Finally Someone As Obsessed With Kickers As You: The diamond in the rough of fantasy football typically gets no love. Fantasy Wired even ensures you don't end up with the next Scott Norwood, or the actual Scott Norwood. 3. The podcast hosts are dorkier than you are: Trust us, this is a good thing. 4. 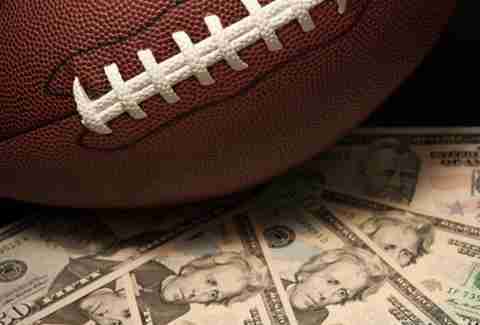 Learn about Daily Fantasy Sports: Yea, you heard us. 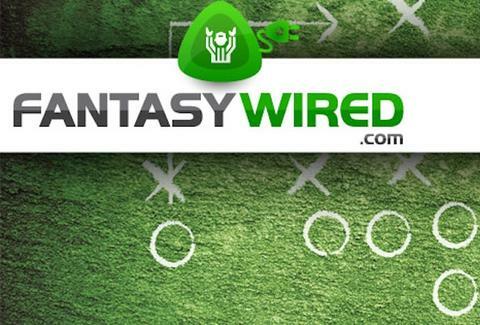 You can pretty much draft new fantasy football teams each week now, and FW's got content to guide you on how to hopefully make some money doing it. 5. Because 31 Mistakes Are The Tip of The Iceberg: You'll probably make MILLIONS of mistakes! But as long as you don't make the other 10 billion that FW cautions you against, you should be yelling like J.J. before too long.